Manchester! We´re coming for you! For details of our previous event at the Om Yoga Show London, click here. 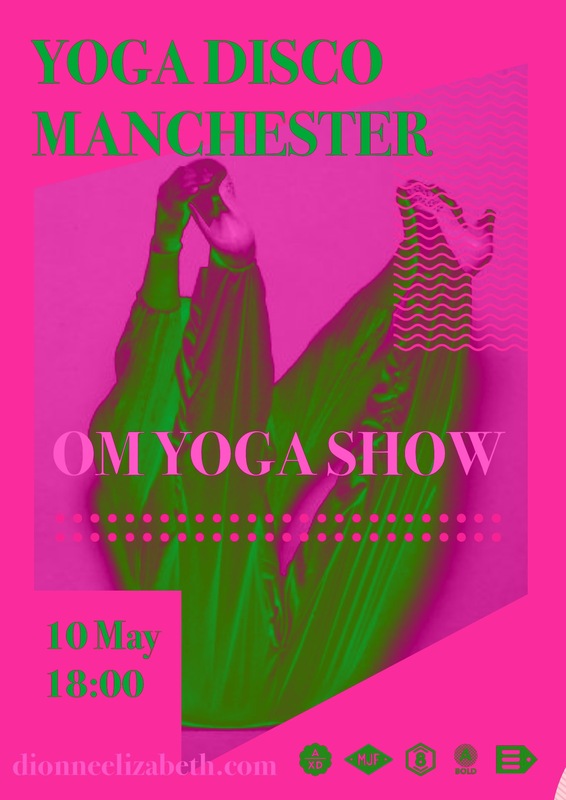 This entry was posted in art + yoga, music, news, schedule, workshops & events, Yoga Disco and tagged art and yoga, Manchester, Om Yoga Show, Panther Panther, the yoga show, Yoga Disco, yoga festival. Bookmark the permalink. 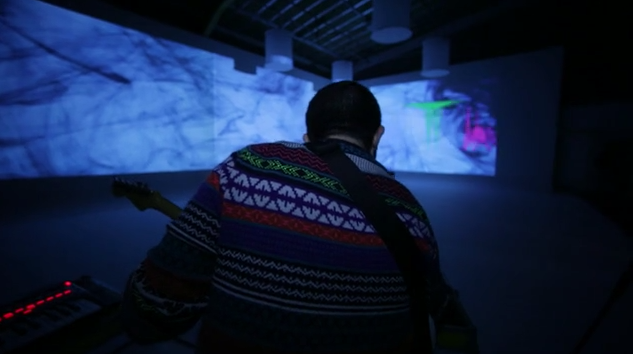 ← Announcing special guest at Yoga Disco Manchester this Saturday!